Hey everyone! Thank you for coming to this site. This site is still in its infancy and is being constantly updated by me. I am bootstrapping this site so even though I'm working diligently, progress will be somewhat slow. But make no mistake, I am working on it everyday to make this the best site for all things related to the Intellectual Dark Web. 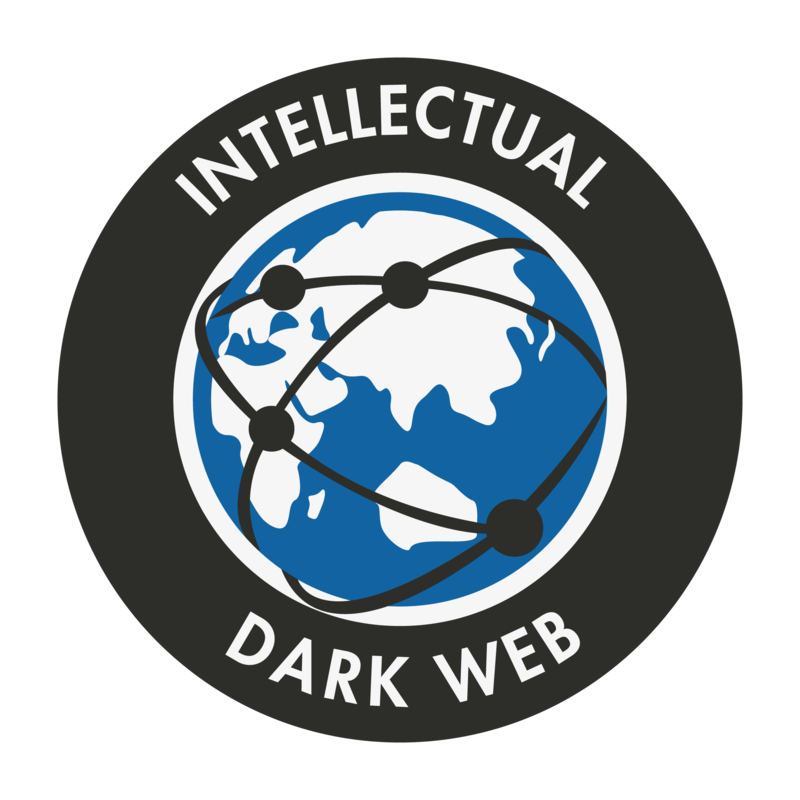 If you are interested in helping out with the site, send an e-mail to intellectualdarkwebchannel(at)gmail(dot)com or register here to update the Wiki section. Below you will find the wiki-styled articles summarizing, curating, and compiling all the latest research, media, and articles about popular discussion topics.